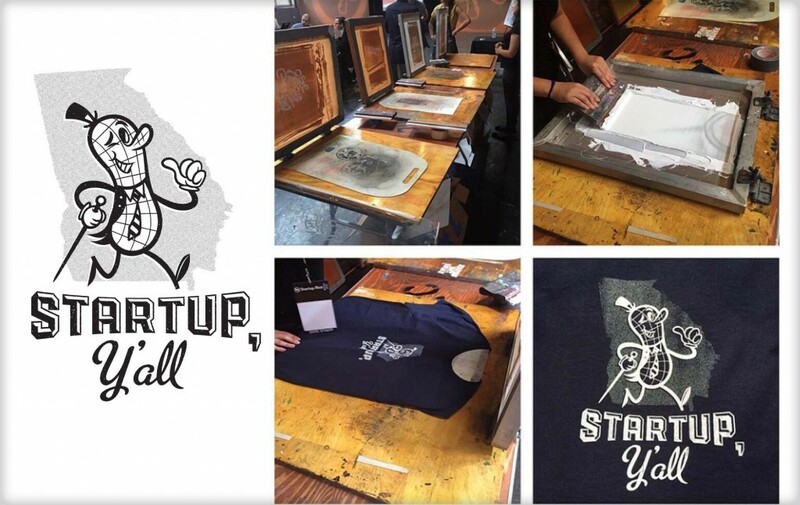 This shirt design was developed for a live screen printing shirt giveaway at the Startup Riot 2015 event. Startup Riot is an Atlanta based event to showcase pitches from 30 local startups and 3 winners of the event receive coaching, guidance, and funding. 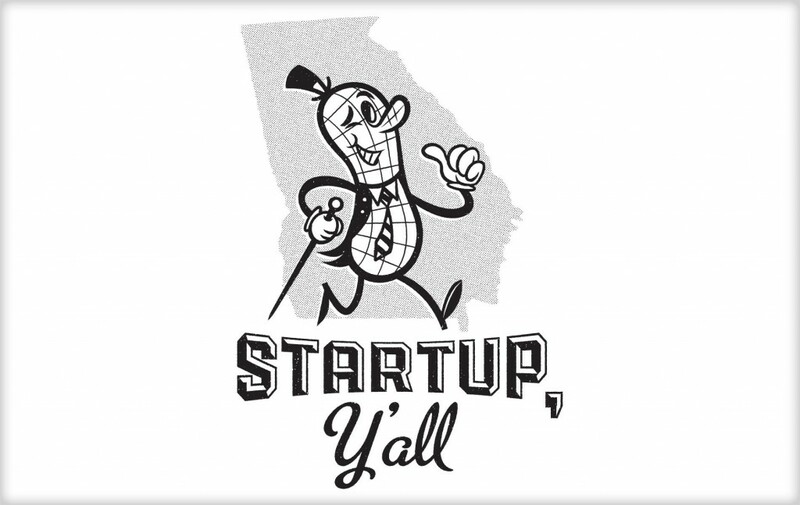 The tee was conceived as a coveted item that was topical to the event, but also gave a nod to the the local culture of Georgia and the south.